Inspired by his provocative Ted Talk, Eric Berridge and luminaries from IBM and Salesforce Trailhead laid out new approaches to developing talent and strategies to future-proof your workforce. What happens when two of the world's biggest names in business innovation come together? This Super Session revealed how IBM and Salesforce's global strategic partnership is unfolding through Watson and Einstein, blockchain, and the cloud–now and in the future. Click through the sessions below to view recorded content from Dreamforce 2018.  Our 11th-annual Women Innovators Network reception honors #LadiesWhoLead, outstanding female leaders committed to furthering diversity and inclusion within their organizations and industries. Following the keynote address and honoree recognition, there’ll be cocktails and canapés and one-on-one networking with IBM ThinkLeaders, who share insights and advice for leveling up in your career. ﻿﻿With insights from over 2,500 Salesforce customers, Bluewolf’s seventh-annual The State of Salesforce report uncovers how the best companies use Salesforce across Sales, Marketing, Service, and IT. Don't miss you. Save sessions to your calendar. B2Beast: Analyzing the Best in the Biz"
Thank you for joining us at Dreamforce 2018. 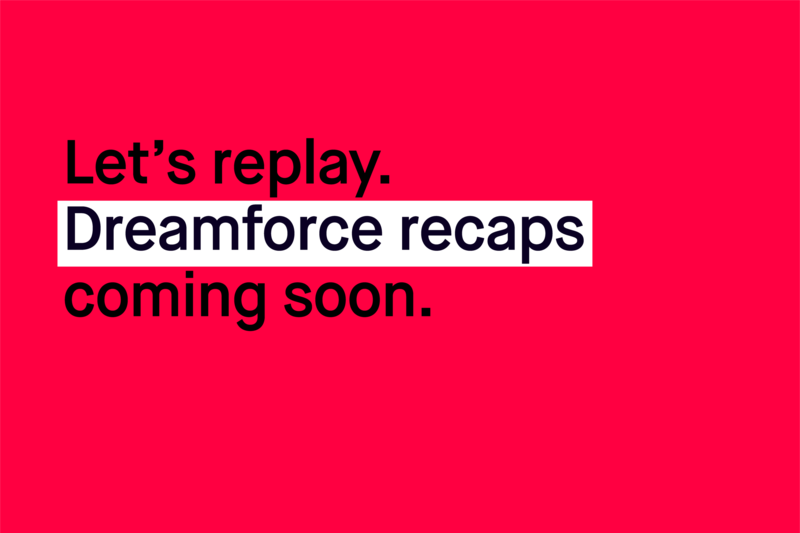 Stay in touch to receive updates for next year's Dreamforce, occurring on November 19-22, 2019. Bluewolf may use my contact data to keep me informed of exclusive invitations, insights, and expert guidance. By submitting this form, I acknowledge that I have read and understand the IBM Privacy Statement. By selecting 'Yes' to any of the above options, I consent to be kept informed of products, services and offerings from IBM affiliates worldwide. You can withdraw your consent to marketing at any time by sending an email to netsupp@us.ibm.com. Also you may unsubscribe from receiving marketing emails by clicking the unsubscribe link in each such email. More information on our processing can be found in the IBM Privacy Statement. Also, I understand that Bluewolf may take group photos or perform live streaming during events for promotional purposes. Bluewolf may use tracking technology during events.